Our goal is to provide win-win solutions to help homeowners get out of their sticky situations… like foreclosure, owning a burdensome property, probate, fire damage, or a myriad of other circumstances. AppleTree Group LLC is a real estate solutions company based out of Beaverton. We’re a family owned business and focus on helping homeowners like you find solutions for your problem. 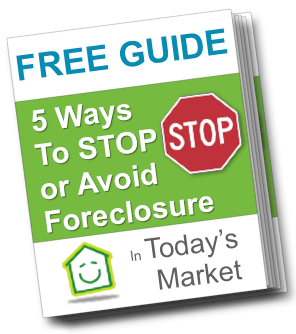 Whether you’re going through a foreclosure, can’t sell your property, or just need to sell your house fast for all kinds of reasons, we’re here to help. Our goal is to connect with you rather than buy from you – we mean this. We want to understand your situation and what is motivating you to consider selling your house. If we can, we’ll give you information that may help you keep your house. That’s just how we are! We believe in helping people and providing transparency in all our dealings. If you have any questions about: how we work, how we buy houses, what the process of selling a house is, avoiding foreclosure, or you just want to learn more about AppleTree Group LLC… don’t hesitate to contact us anytime! It means a lot to us to be able to help people in the communities where we work. Our business stands for good citizenship and moral practices in all our endeavors. As successful business owners we will enjoy full, productive lives by being good social and environmental stewards. We want to improve neighborhoods one house at a time. Our goals are not to gain at the expense of others but to help make their lives better, as well as our own. All our business dealings and relationships will be done in an ethical, respectful and non-discriminating manner. 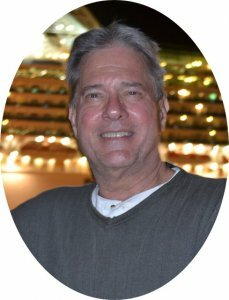 Before starting AppleTree Group with his wife, Phil was a professional civil engineer for 34-years. As an engineer he solved problems for individuals, communities and state agencies. Today he prefers to solve problems for individuals…one-on-one. The mission of our company is to help people with some of the most depressing and frustrating issues of their life…dealing with real estate they’re about to loose, can’t afford or just don’t want. He has a master’s degree in Architecture and several years working in residential construction and furniture mills. These experiences taught him creative problem solving and to understand and respect the motivation of those seeking his professional expertise. Phil lost a house to foreclosure in 1987 and understands how hopeless and depressing that feels. Susan is a certified project manager with the Project Management Institute (PMI) and has a master’s degree in project management. 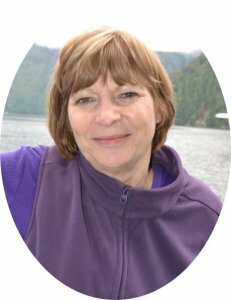 Throughout the early 1990’s she ran her own business developing and managing databases for a major annual Portland event. She has since supported project management teams in banking, health insurance, high tech and fueling industries. At AppleTree Group she manages the restoration and rehabilitation of projects we undertake, keeping them on time and within budget. She also designed and maintains the business systems that support Appletree’s marketing and business functions. She too experienced a foreclosure in 1989 and is deeply sympathetic to anyone in that situation. She was born and raised in Bend, Oregon and has the small town mentality that helped her become an honest, ethical and caring person. 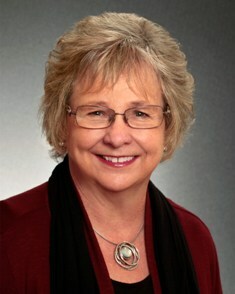 Linda Cox is an Oregon licensed real estate broker with over 25 years of experience as an Oregon realtor. A third-generation Oregonian, she is a graduate of George Fox University. Her passions are real estate investing and remodeling houses. She’s an expert in short sales and buying USDA houses as an investor. She’s a good communicator as evidenced by her Distinguished Toastmaster award and has several real estate investors as clients. 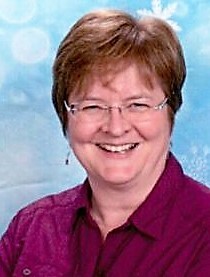 Sharon Thompson is a Certified Public Accountant (CPA) licensed in Oregon, and currently works for a Fortune 1000 multi-national company headquartered in Washington County, Oregon. She’s been a real estate investor for over 15 years having bought and sold property in several states. A native Oregonian and Southern Oregon University graduate she is especially interested in remodeling houses and raw land deals.